A business event is a time of networking, supporting, and expert customer service. This is your chance to show your clients and investors what your business is made out of and why you're worth the time. One of the best ways to show your clientele your business is worth it is by providing valet parking at your event. Valet parking makes your guests feel cool, smooth, and carefree as they hand off their vehicles to a professional valet like the protagonist of their favorite action film. A valet service also makes parking easier for your guests, allowing them to focus on the experience of the business event rather than their frustration in finding a parking spot. If you're still on the fence, here are some of the best reasons to hire a valet service for your next big business event. Valet parking can make a guest feel special, especially when handed a custom valet ticket from your business itself. Small details such as custom parking tags and the service of a valet tells your clients and investors that you're detail-oriented and care about customer service. It also tells them that they're important to you, which is always something you want to make clear. Many guests may know the city, but others may not. Custom valet ticket printing used alongside a professional valet service will ensure that your guests don't get lost looking for their car and ruin the great memories they would otherwise remember. Nothing quite ruins the joy of a remarkable business event like a guest's car being damaged in an unfamiliar parking lot. In fact, approximately 80% of all bumper scratches occur while a driver is parking their own vehicle. But with a professional valet service, your guests won't have to worry about collisions, stolen property, or vandalism. A guest's temper can easily flare up and ruin their mood before a business event even begins if they're left fighting for a good parking spot. 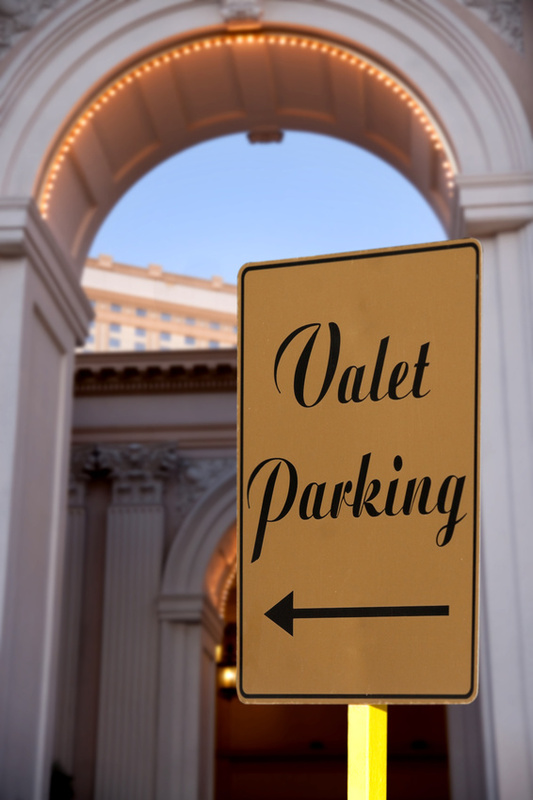 By ordering custom valet ticket printing and utilizing the services of a valet, your guests won't have to worry about finding the best parking spot. The valet will park their car for them and then bring the vehicle back to them at the end of the night. The guest need only provide their custom valet tag your business provided them. Using the services of a professional valet can make your guests feel special and catered to during your business event. To make an even better impression, consider using custom valet parking tags and valet ticket printing for your next event. It's one thing to be handed a valet ticket for one's car and another to be handed a valet ticket specific to your business. Your guests will be impressed.